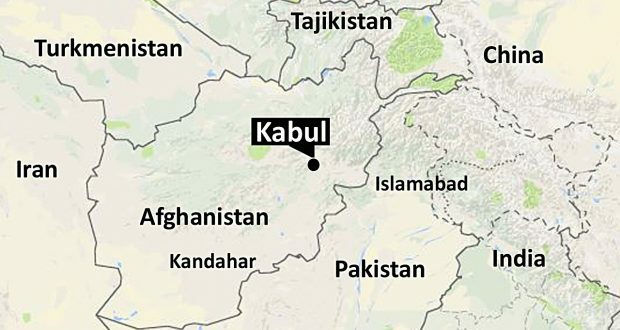 KABUL, Jan. 10 – At around 04:00 pm local time today, a mini bus ferrying workers of NDS 5th Directorate was targeted by a martyrdom seeker with an explosives vest in Darul Aman area of the capital city Kabul, followed by another martyrdom seeker detonating a car bomb on the enemy troops that gathered at the first blast site. According to initial information, all 30 NDS workers riding in the mini bus were killed and wounded in the first blast while the secondary attack which targeted the Quick Reaction Force troops and other intelligence personnel gathered at the site killed and wounded 42 more gunmen. Both of the attackers were from the Martyr Battalion of Islamic Emirate who successfully reached their targets and handed the enemy a heavy blow.